We’re at the start of the most exciting time in the birding calendar, your garden will be playing host to a number of species defending territories, courting, nest building and desperately searching for food. Did you know that despite the harsh winter, some of our most common birds are nesting far earlier than in previous years, according to the British Trust for Ornithology (BTO). It’s thought that climate change is the main reason although changes in habitat and the scarcity of suitable nest sites may also be playing a part. Thrushes and Robins in particular are laying eggs on average a week earlier than in the 1960’s. When spring falls early as we have seen in recent years, it triggers bird’s body clocks to begin their nesting activities. However if it happens too soon it can have a disastrous effect because birds are not following their natural cycle. 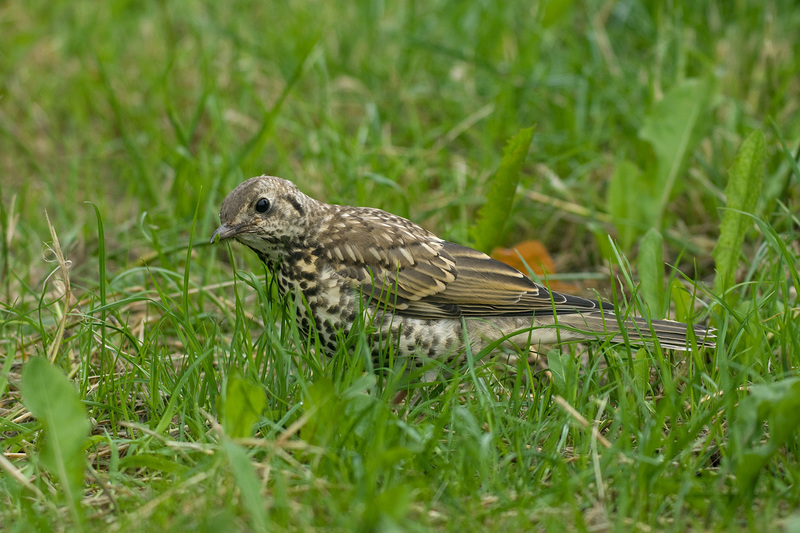 Birds rely heavily on natural food to feed their young but as insects and berries are scarce at this time of year, the young suffer as a consequence. We have compiled a list of top ten early nesters for you to look out for in your garden together with the best food you can give them. If you are already seeing birds flying back and forth with twigs in their beaks, chances are they have already found sites to build their nests.